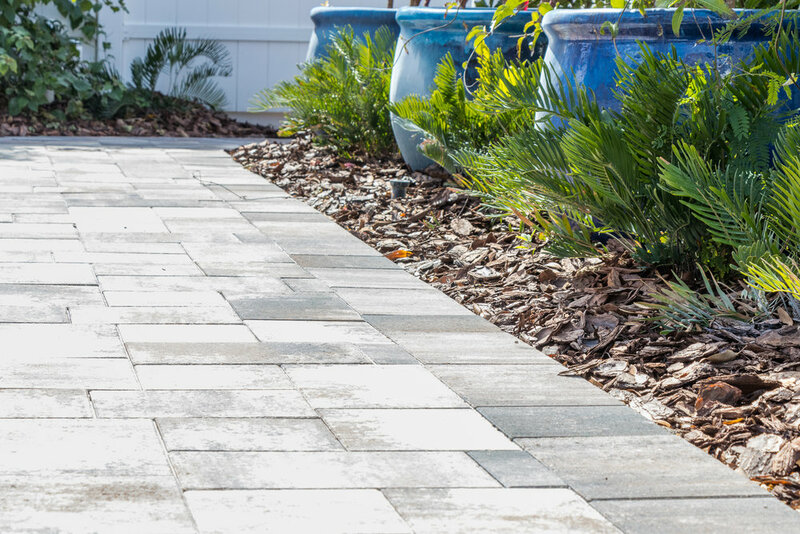 Pavers have become the go to choice for creating custom outdoor hardscape spaces you and your family can enjoy. 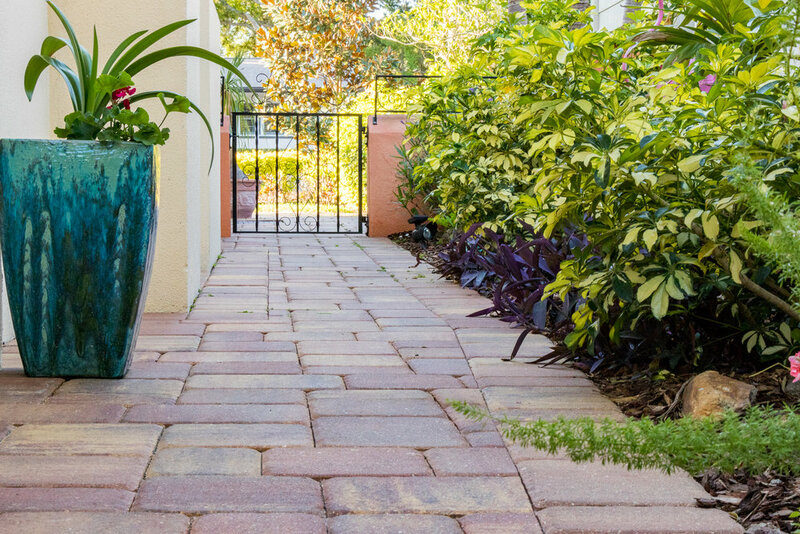 Pavers can be a great choice whether you're looking for a traditional old world style or a sleek contemporary design. 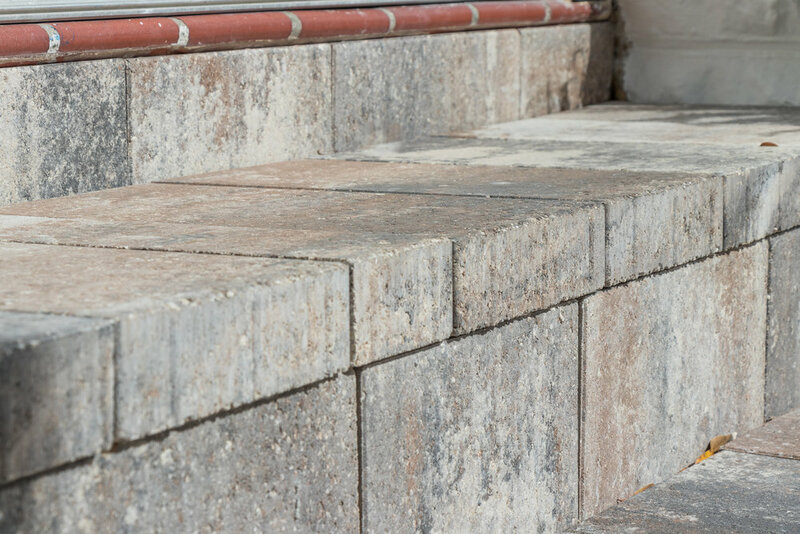 We offer a wide variety of paver styles, colors, sizes and patterns to choose from. 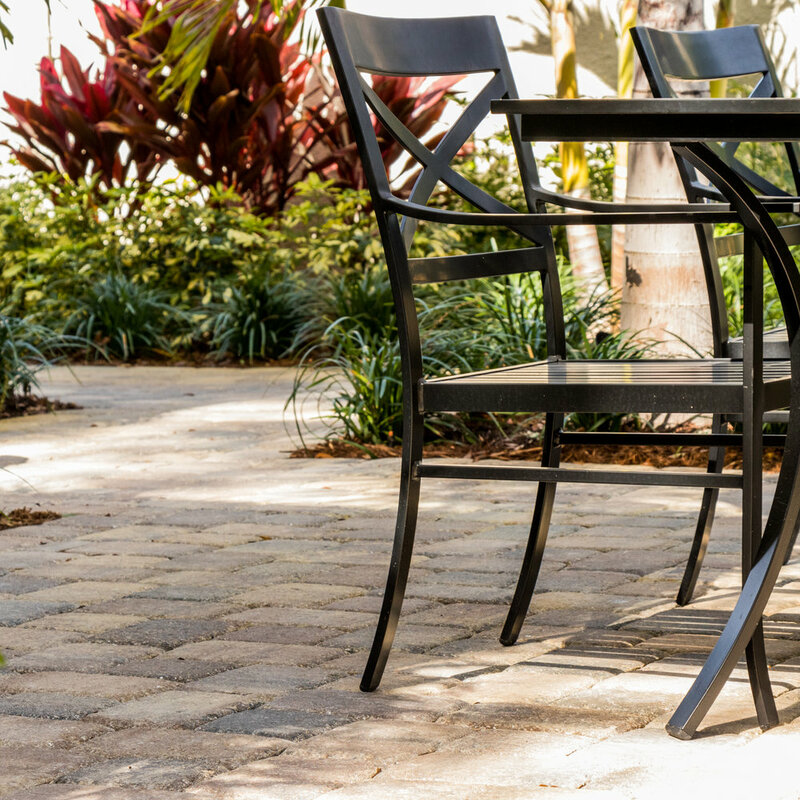 Creating an outdoor space where you can enjoy the amazing Florida weather can be both affordable and rewarding. 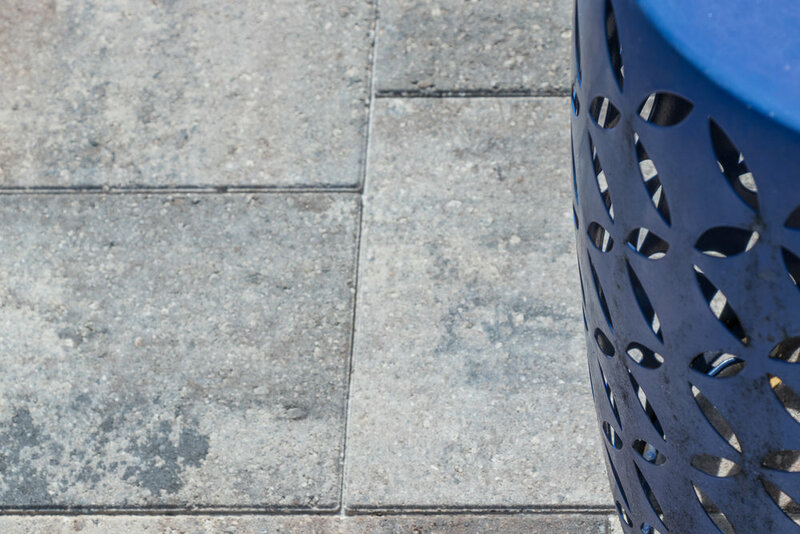 By using pavers the options for design, style and function are limitless. Our patio designs can range from practical to elaborate. From quaint hidden areas for relaxing to expansive entertaining spaces. 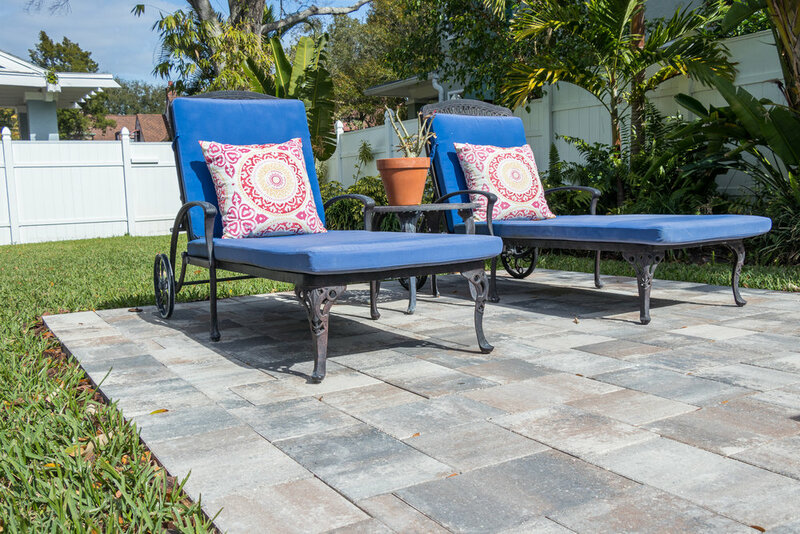 Paver Traders can create an outdoor space that will get you and your family outside. 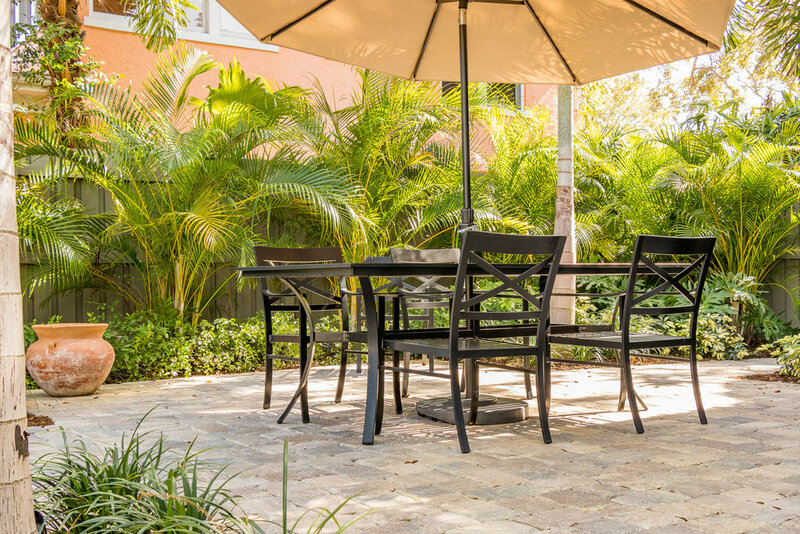 Our patios can feature fire pits, outdoor kitchens, dining areas, water features, planters and landscape accent areas. Where form and function meet design. Walkways can lead you through areas of lush landscaping or lead your family and friends to your backyard pool oasis. Walkways are a great way to connect physical spaces. We can create a design that accents the natural features of your home and yard like winding the walkway around that age old Oak tree.